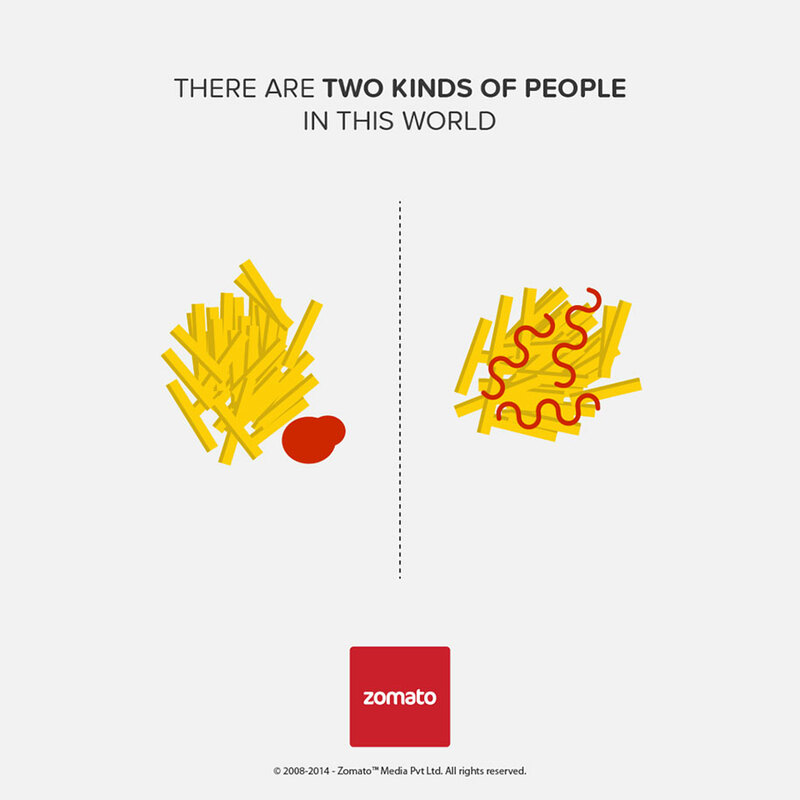 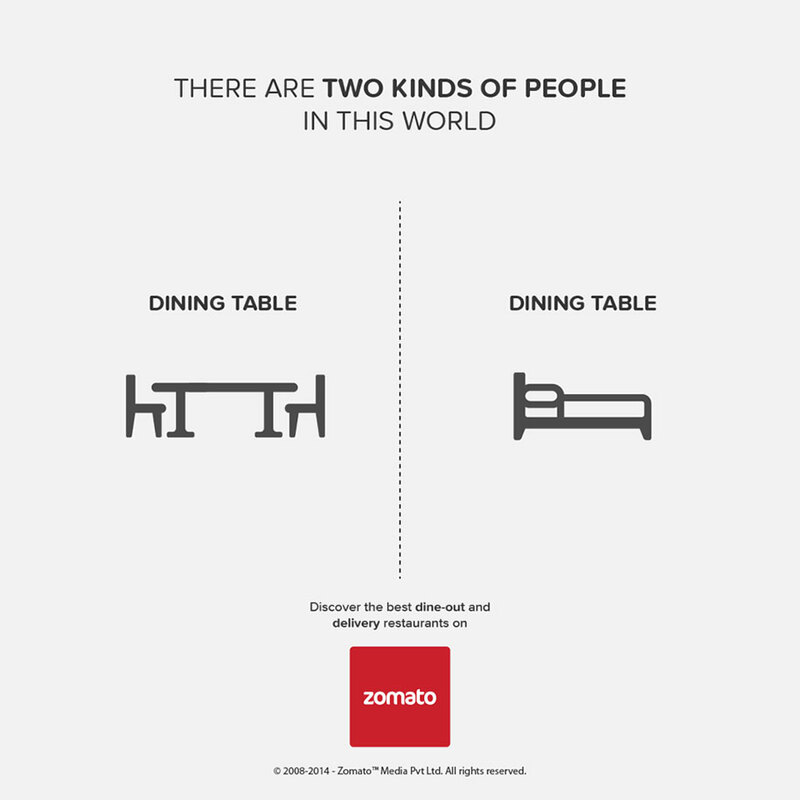 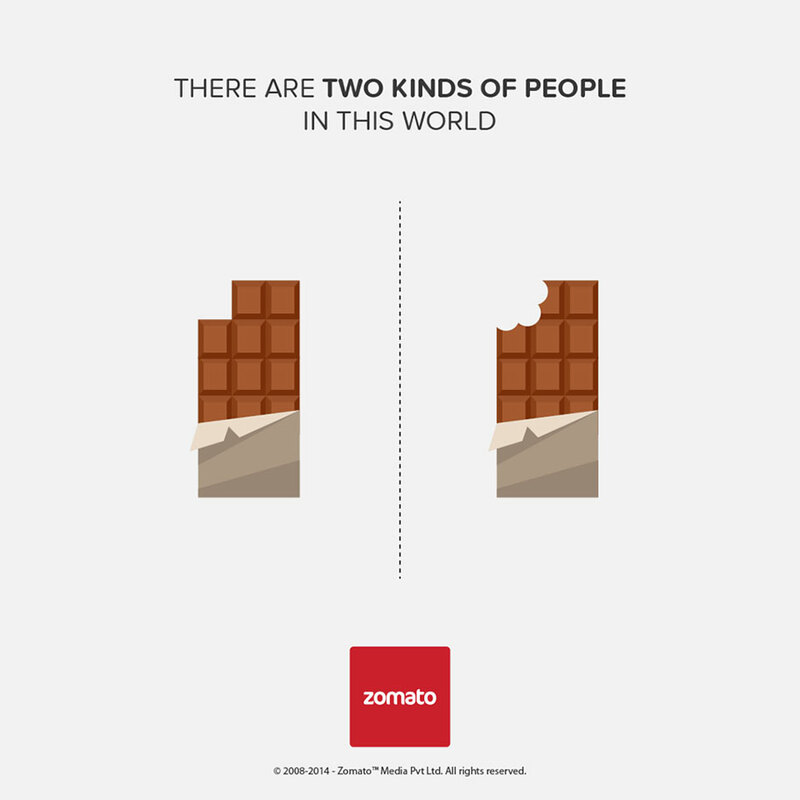 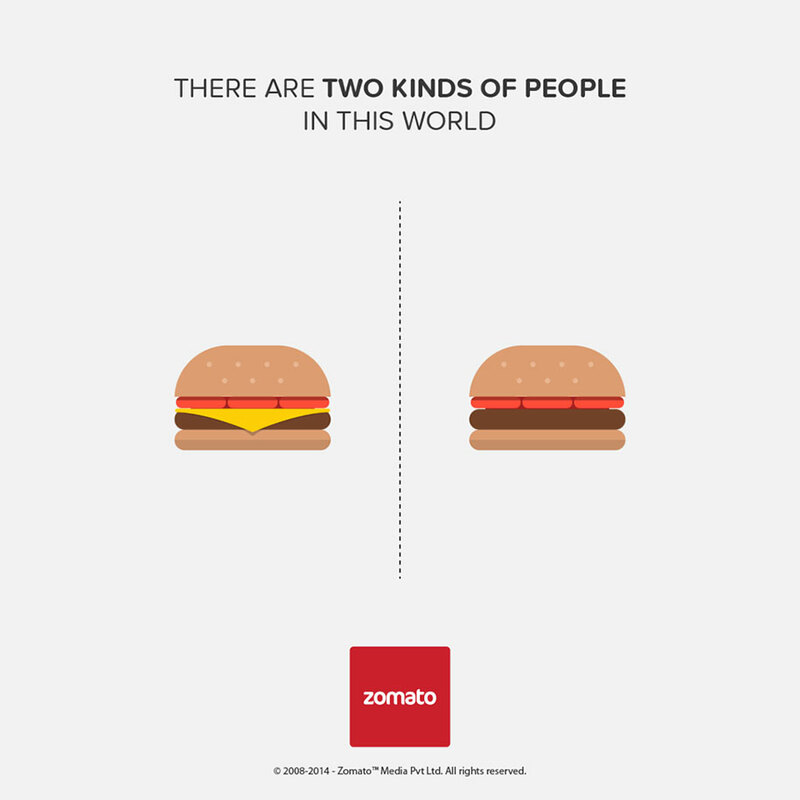 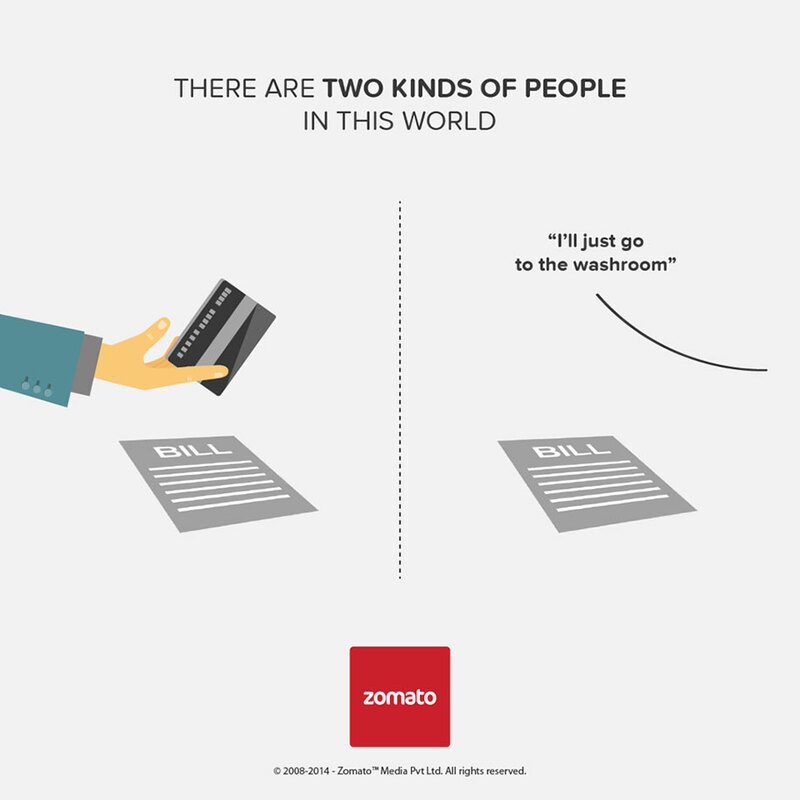 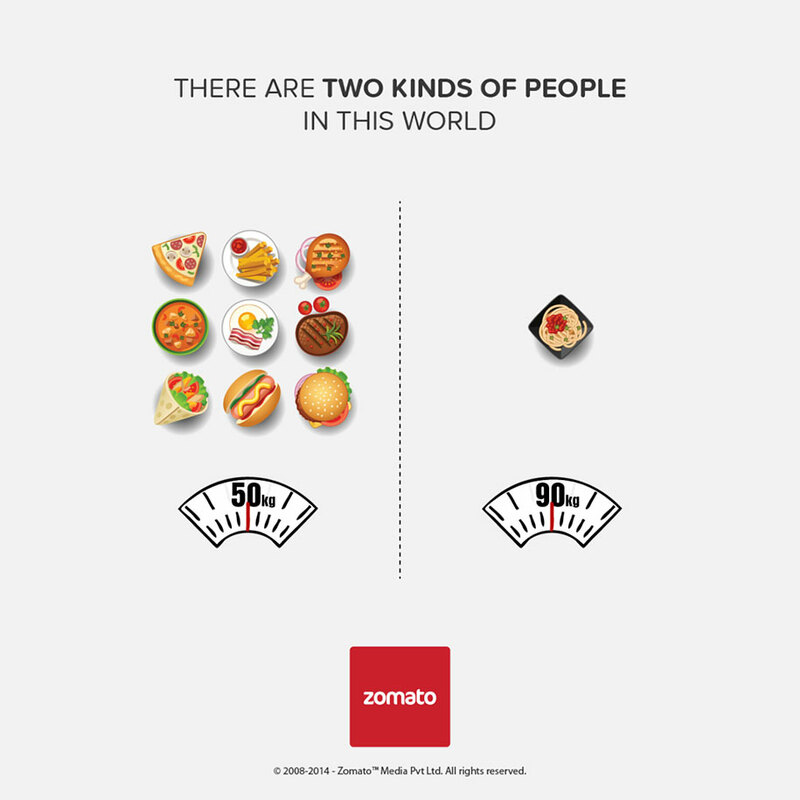 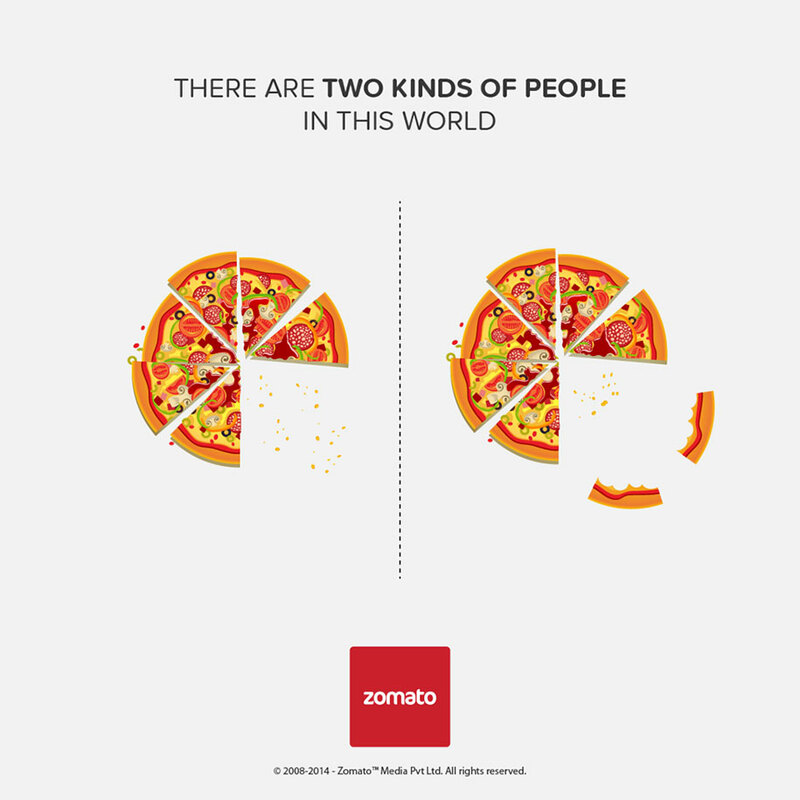 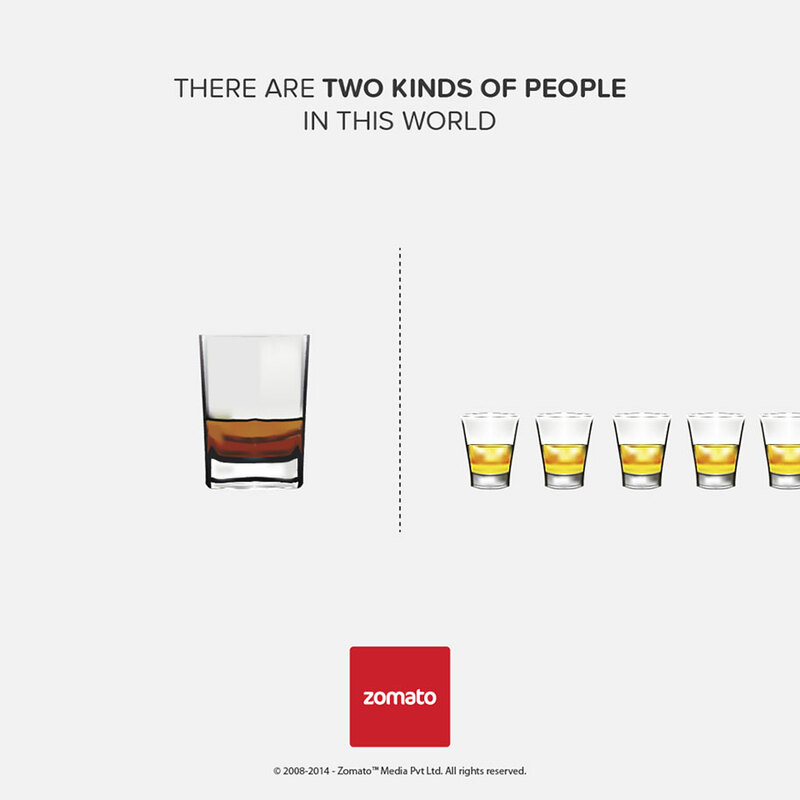 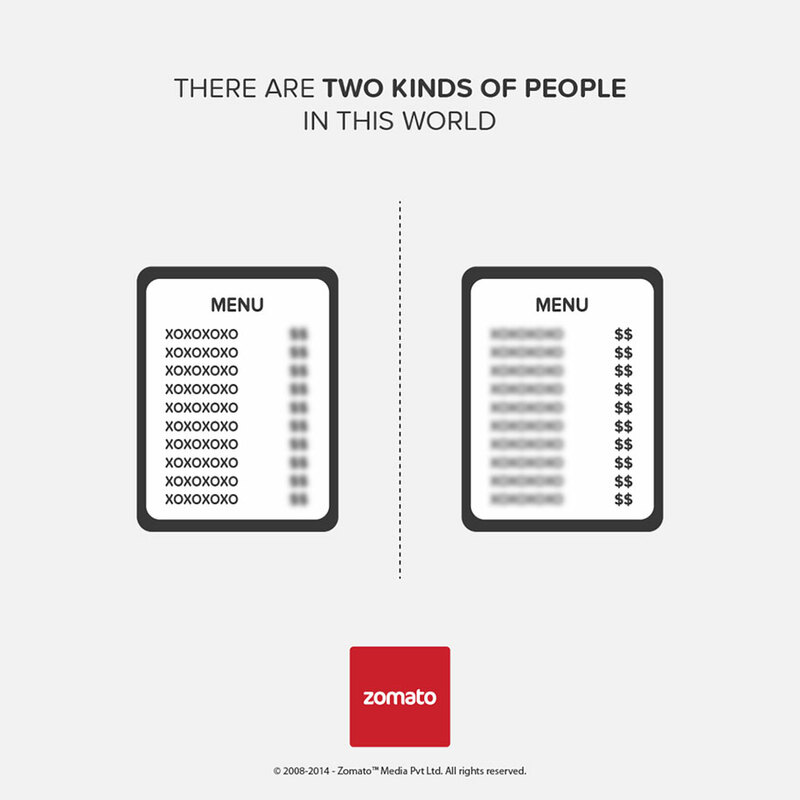 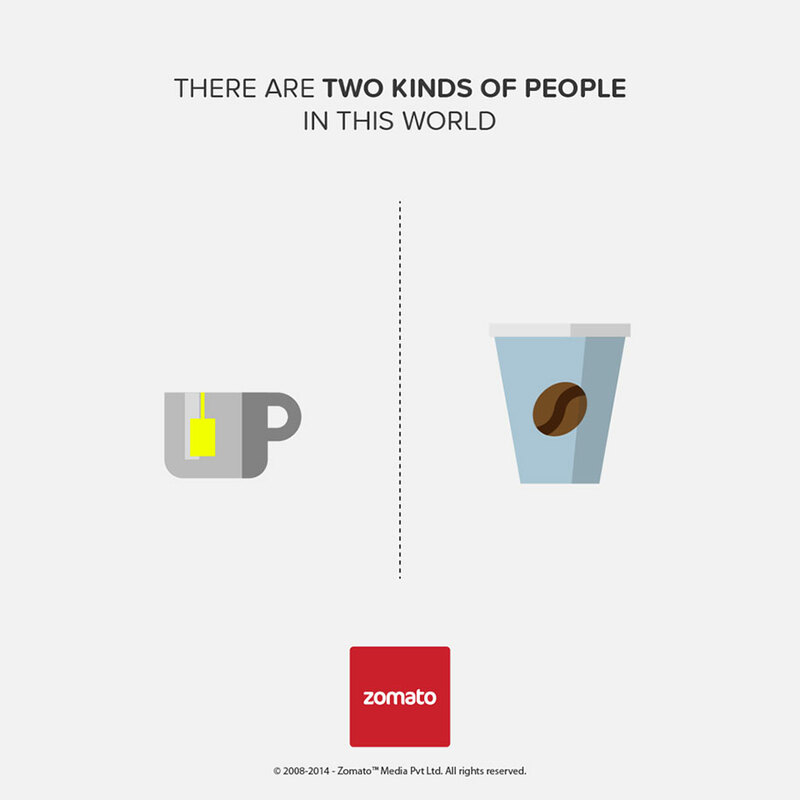 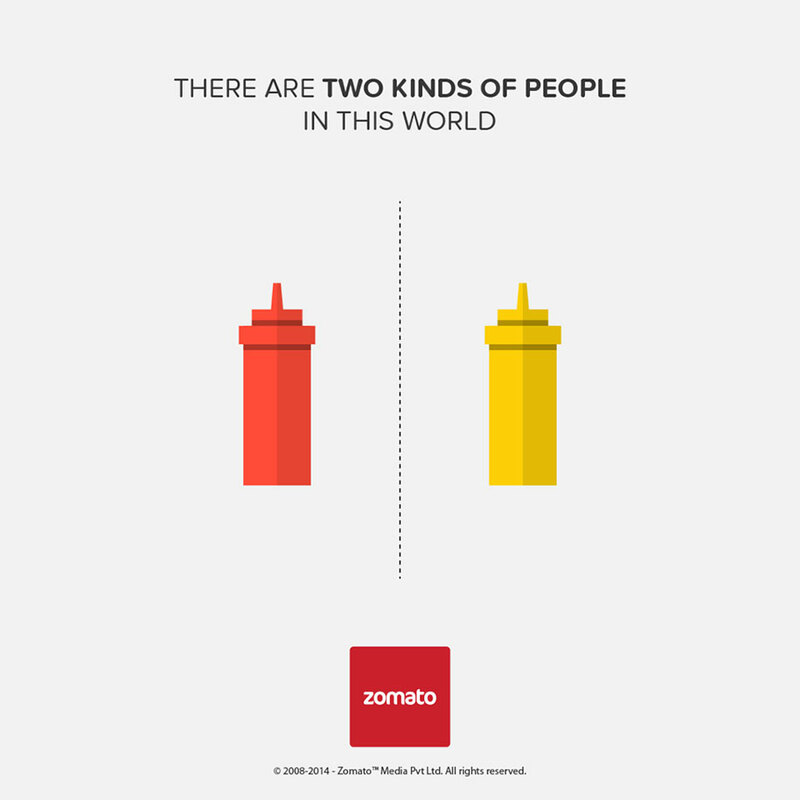 Zomato, is an ultra cool website I stumbled upon, dedicated to foodies around the world. 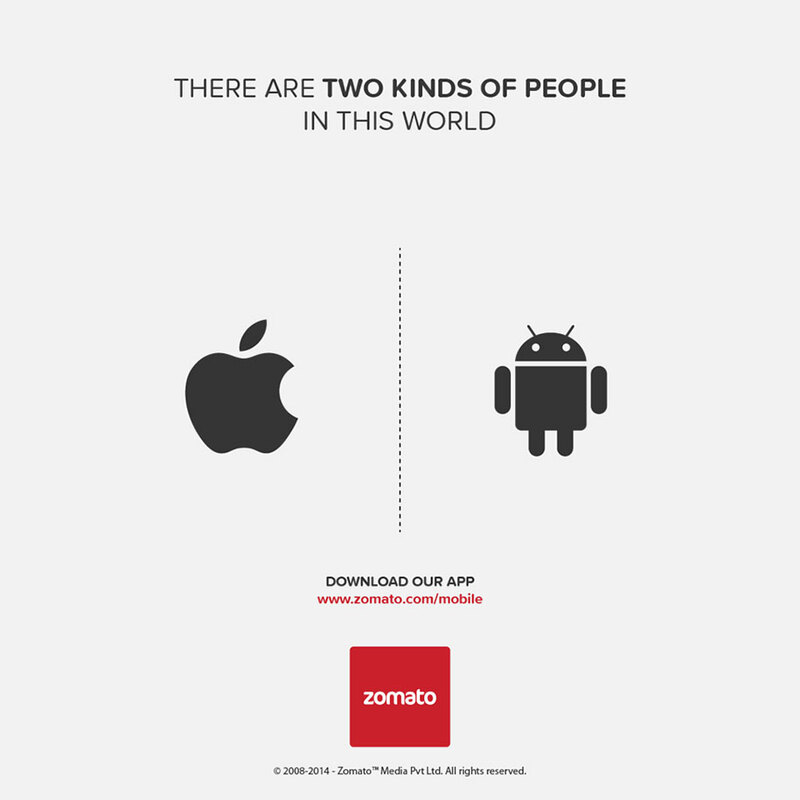 They created a series of insightful infographics stressing the complex differences in human behaviour to promote their new app. 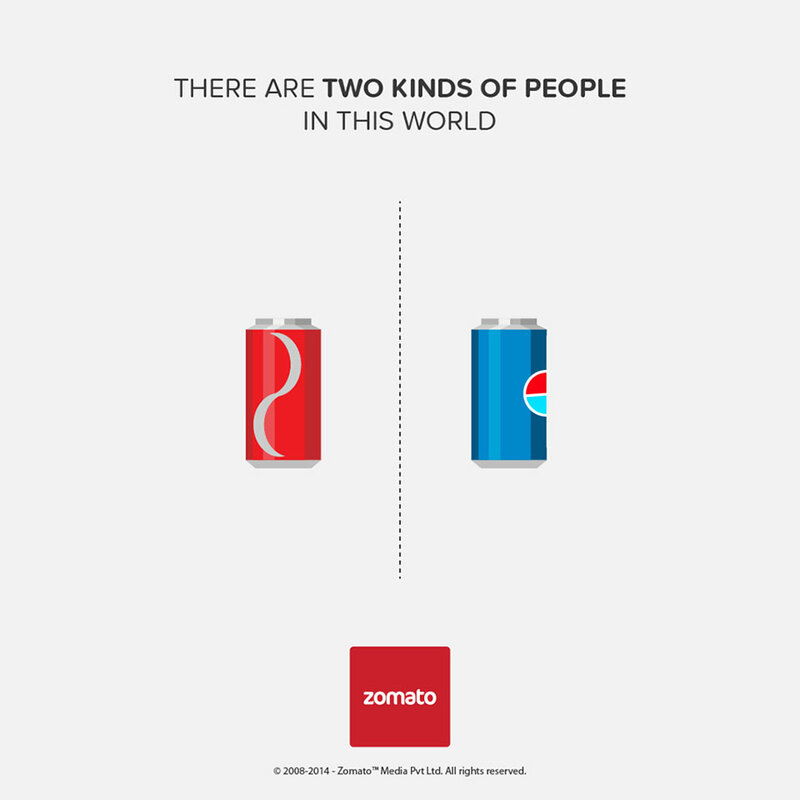 In their “Two Kinds of People Project”, the company focuses on the differnces in food choices, escalating with the never-ending conflict between Coca-Cola and Pepsi fans or coffee and tea drinkers alike. 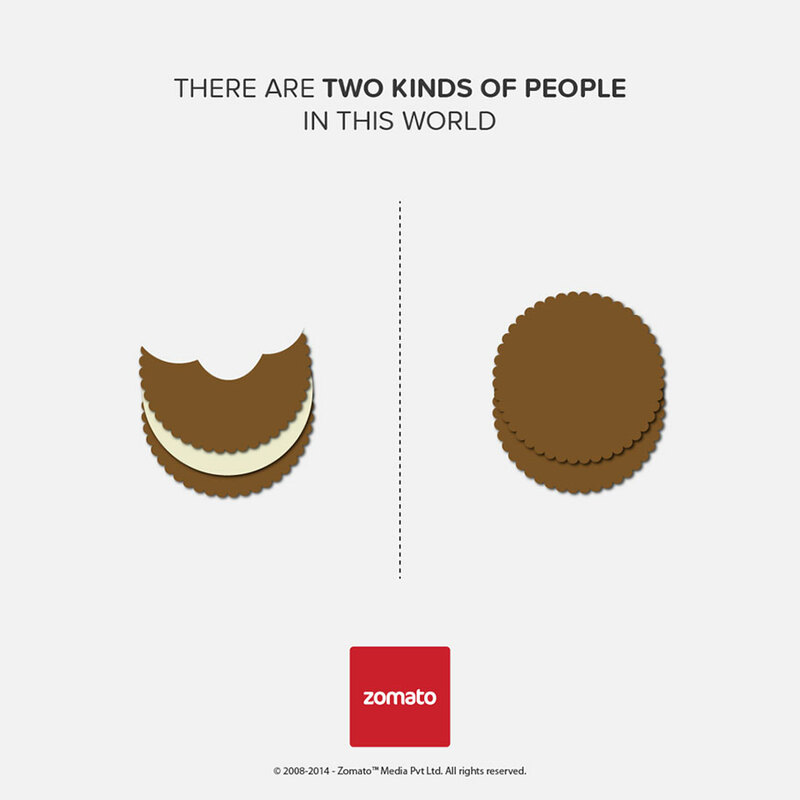 See which group you best belong in, or perhaps you’re none of the below?